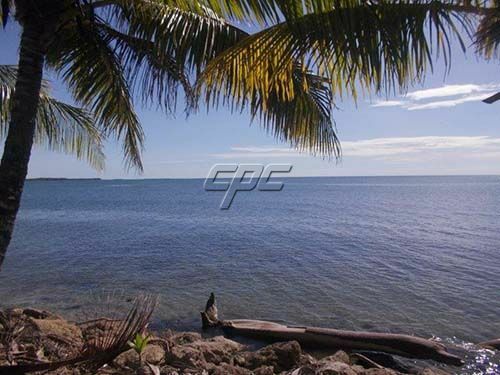 This beautiful ¼ acre building lot is right on the Caribbean Sea. Enjoy cool ocean breezes and the sound of gentle waves on your own beach year round in the resort/retirement community of Hopkins. 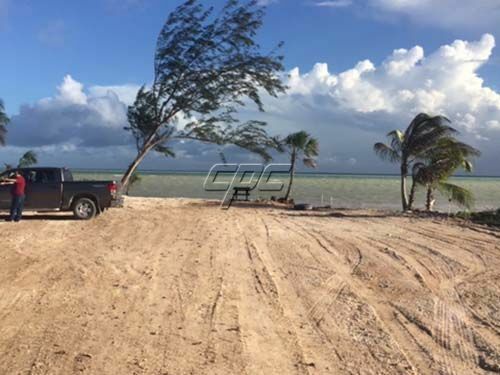 This lot is in the exclusive Phase 2 area of the Sittee Point development. There are no HOA fees. 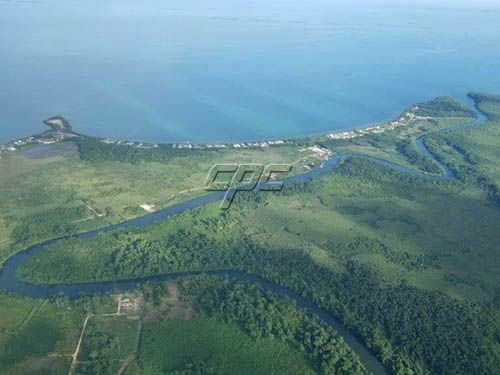 Experience the local Garifuna fishing village culture of approximately 2000 people. Here you can enjoy over 30 restaurants with offerings such as Mayan delicacies to 5 star dining. There are several small resorts, grocery stores, gas pumps, shops and boutiques. You are also only a 20 minute boat ride from the 2nd largest reef in the world. A 20 minute drive to the west and you are in the Mayan rainforest and mountains. Imagine a snorkel on the reef in the morning and a jungle waterfall hike in the afternoon. You have the best of both worlds in this paradise setting. The lot has municipal electric, high speed fiber optic internet, chlorinated municipal water, HD cable TV, weekly trash service and many more amenities. The size is 50 x 120 feet and is zoned residential only. This lot is priced to sell and the owner is motivated. Belize offers some great tax incentives to foreign investors. 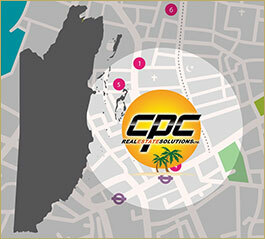 Come visit and learn from John how you can affordably live in the Caribbean.